Please Complete this Order and you will get a shopping account, IP-Telephony account (voipeador), software, and consultancy. Enjoy voip calls to fixed and mobile destinations for FREE with the initial free balance. 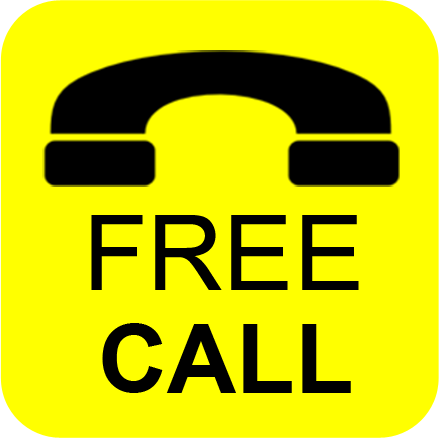 All the calls between users are free and unlimited. You could receive calls from traditional fixed or mobile lines too. With the Free registration you do not have any obligation or plan. We do not ask for credit cards for registration. 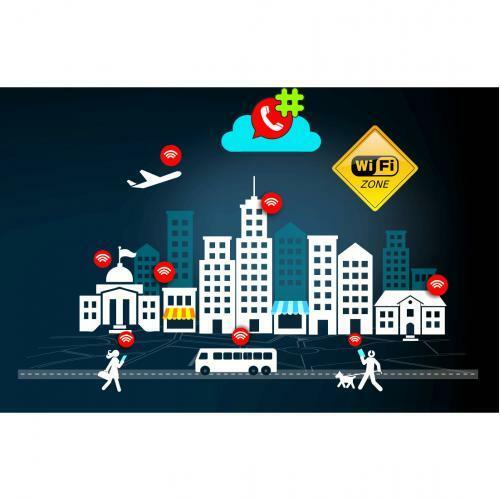 Hablaporinternet would like You to test our solutions portfolio for Telephony, Internet access control, Bulk SMS, Website solutions, IPTV and value added services. Please Complete this Order and you will receive a FREE VoIP account SIP trunk. Enjoy calling to fixed and mobile destinations for FREE with the initial free balance. Always the calls between users are free and unlimited. Order this item at no cost to receive a VOIPEADOR account. You can make and receive phone calls to/from landline and mobile worldwide. – FREE windows PC application, tablets or Smartphones Android and iOS (iPhone / iPad). – It Supports value added services like DID, Virtual Office, automatic recording of incoming or outgoing calls, cloud IP-PBX, IVR, calling card, Pinless, conference rooms and much more. – FREE professional advice for your business via phone, chat or email. NOTE: After completing the order, Hablaporinternet.com sends to your email address the detailed instructions. This process can take up to 24 hours. Remember to check the spam folder in case you do not see it. IMPORTANT: No account would be delivered to temporary email addresses. We appreciate your understanding because thousands of people is receiving this free service and we want to keep it free. So we prevent that few people monopolize or abuse of this system.